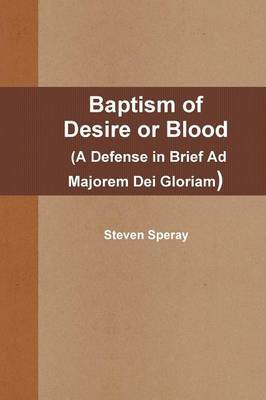 This book is an explanation and defense of the particular Catholic doctrine of Baptism of Desire and Blood. Covers all aspects of the doctrine including answering 33 objections used against it. Endorsed by the Most Reverend Bishop Robert F. McKenna.